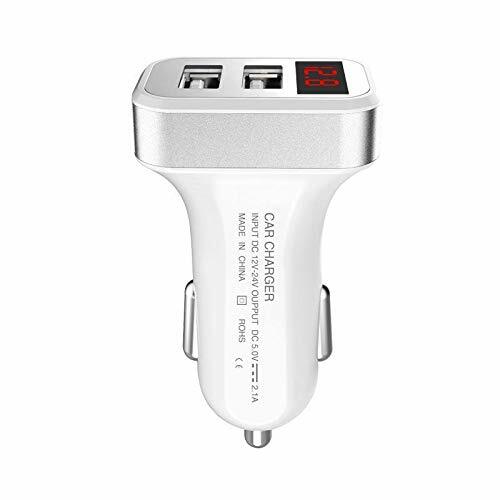 Code： AD8AF3OW.Material: ABS, Electronic component Type: Car Charger Input: 12-24V mainstream car (large car is not recommended) Features: Good quality, long service life. The display to display battery voltage, USB voltage and current parameters. charging your portable items in car never been so easy now with voltage protection!